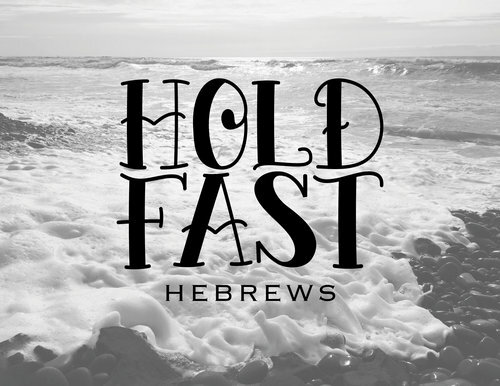 The book of Hebrews was written to encourage Believers to hold fast to their confession of faith without wavering. The unknown author of the letter tells us to stir one another up to love and good deeds and we are reminded of those in the Old Testament who did mighty works by faith. The author also tells us that Jesus Christ is superior to all created things, including the angels. We are surrounded by a "great cloud of witnesses" that have gone before us and our real home and eternal destination is the heavenly city of God.